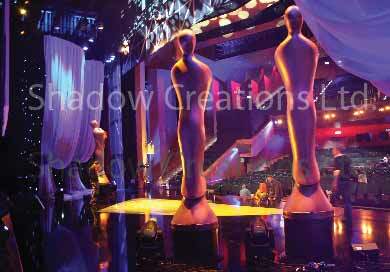 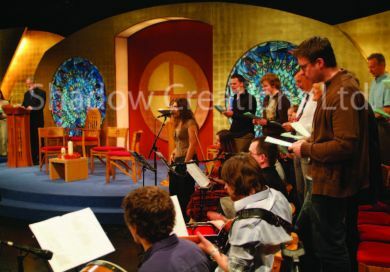 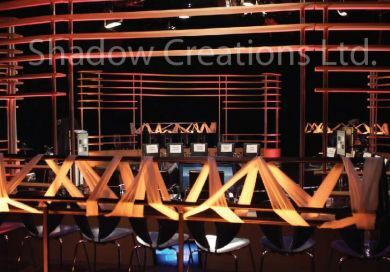 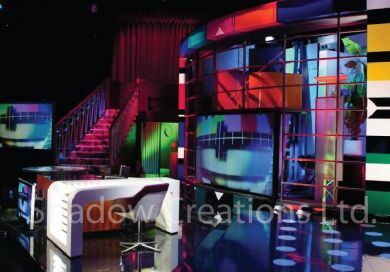 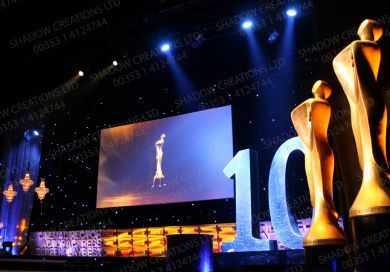 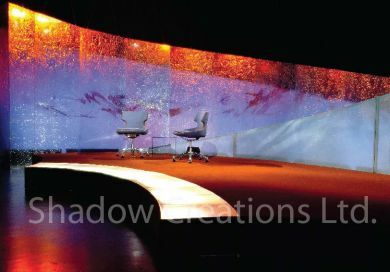 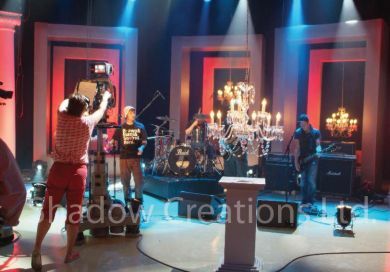 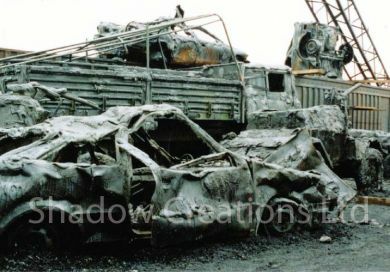 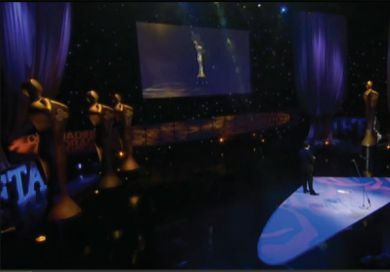 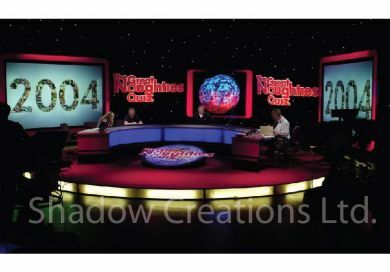 At Shadow we have been building sets for TV, Film and Theatre for over 15 years. 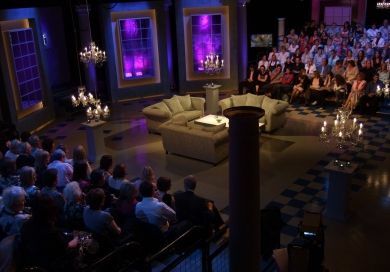 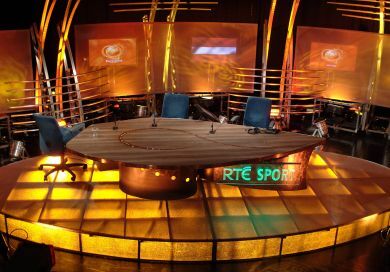 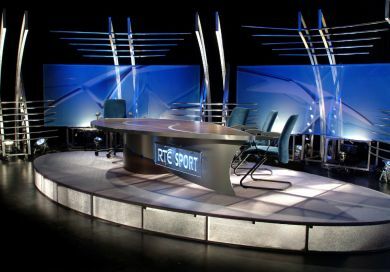 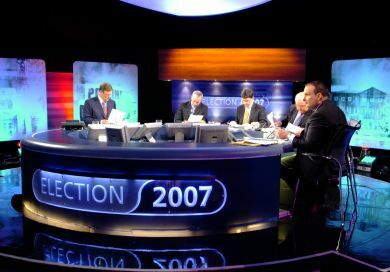 Current Set projects include RTE's new Prime Time set with Mirrium O' Callaghan and Pat Kenny, the National Lottery studio set and RTE Radio 1 studio. 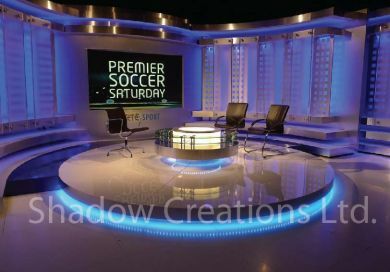 If you have any queries regarding your project feel free to contact us to discuss your requirements.